Cucumber contains a great amount of water as well as essential minerals and vitamins. This makes it one of the best natural ingredients for healthy skin. We are presenting an Infographic by BEAUTY SECRETS REVEALED -ORGANIC SKIN CARE BLOG Leonsbeautytipsandsecrets to let you know about the wonderful benefits of cucumber for skin. The most common method of using cucumber is to consume them as the salad. Cucumbers are full of nutrients and these nutrients make them very beneficial for our health. It is also used as a skin whitening home remedy. Benefits of cucumber are not limited to health. There are also some beauty benefits of cucumber for skin. We know that cucumber is beneficial for our health when consumed as a food. However, using cucumber for skin can be as much effective. It can be a perfect ingredient for achieving glowing skin and getting rid of various imperfections. 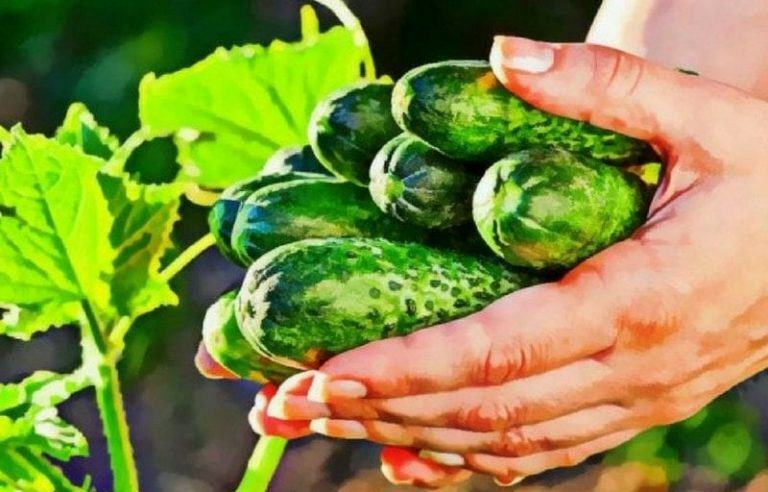 The high water content in cucumbers along with vitamins and minerals make them one of the best natural ingredients for maintaining good health. Besides offering several skin benefits,cucumbers also benefits your hair and general health in many ways.